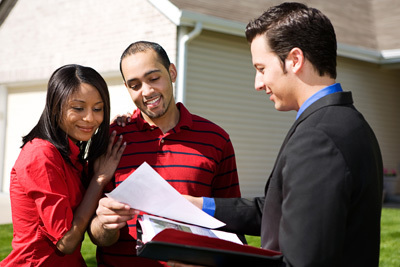 Homeowners insurance is one of the biggest decisions you will make regarding your home. Because of that, Leech & Hicks is here to help ensure that you not only have the best policy to protect your home, but that you understand the coverage you will receive. Nobody wants to imagine something bad happening to themselves or loved ones. Sadly, we’ve seen too many homeowners lose their house and possessions to fires, storms, or other unfortunate disasters… only to realize that the policy on their home didn’t cover all of their assets. Don’t let this happen to you. Let us explain and provide you with all of your coverage options… and THEN make your decision regarding which policy is best for you. Dwelling: Dwelling coverage is what you typically picture when envisioning homeowners insurance. It provides protection for the structure of your home and anything attached to it from perils such as wind, hail, and fire. Personal Property: Your home’s contents receive coverage up to your policy limits.